Deposit payed upfront to secure booking. 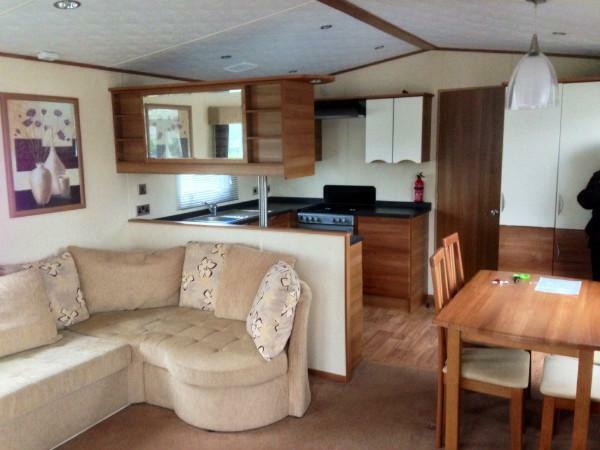 None refundible, can change dates upto six weeks before if special circumstances happen, after six weeks before only partial refund if the dates can be filled by another booking, top of the range caravan. ABI SAFFRON ST.DAVID PLATINUM WITH DECKING. Situated on Mountain view, this is an ideal base for families whether you are looking for an action fun packed or quite relaxing holiday. 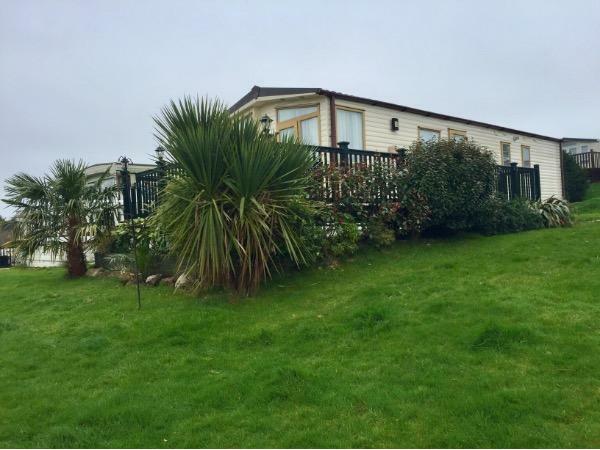 The caravan is situated in a secluded part of park not overlooked front or rear, with more space than most on site, rated by owners in the top ten for views of Mount Snowdon and the surrounding welsh hills and countryside. 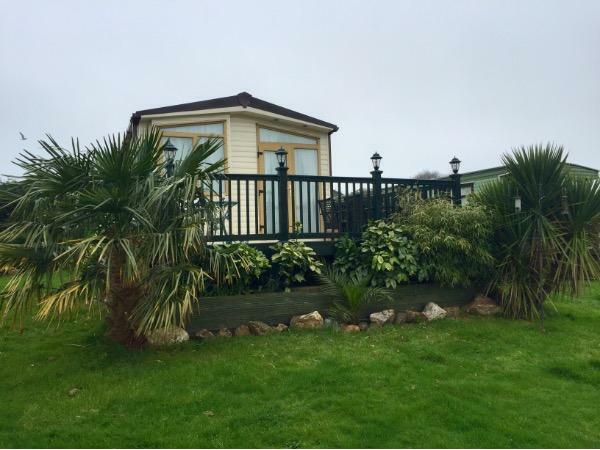 The caravan is a luxurious Platinum with decking, Two bedroom, which sleeps 6, situated in the heart of Wales on one of Haven's 5 parks of the future, you are only a 5 minute walk from the beach. 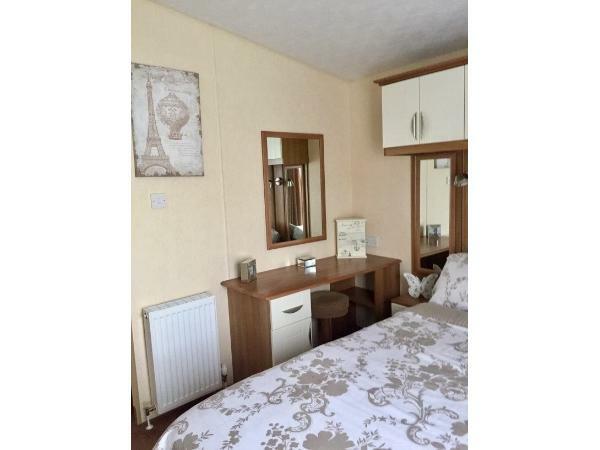 This caravan consists of one double en-suite bedroom with fitted wardrobes and full size king size memory foam bed with dressing table with mirror and Hairdryer to get ready and also tv with dvd player, Second bedroom with twin beds and wardrobe space. Family bathroom with large walk in shower. 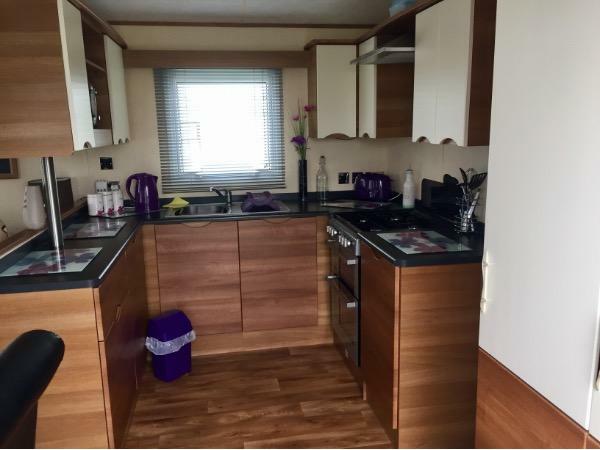 Fully fitted kitchen consists of full size built-in fridge freezer, microwave and gas cooker. Table and 4 Leather scroll top chairs in lounge area. 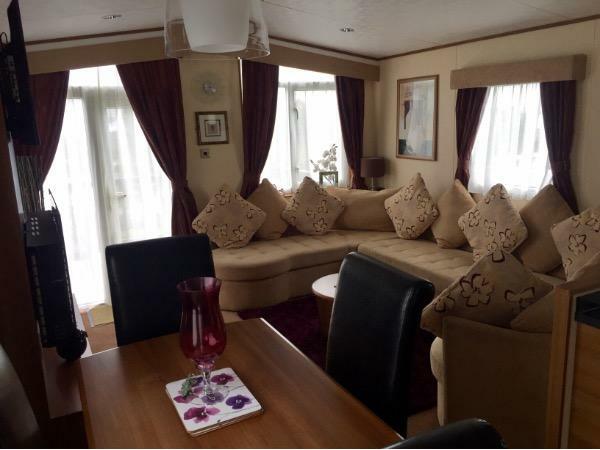 Lounge area also contains a double pull out sofa bed, 40 inch wall mounted tv with connected dvd player, Bluetooth speaker and also a wall mounted flat screen fire with lighting and flame effect settings, the caravan is heated by an electrical fire and full central heating system radiators. Their is full double glazing fitted throughout. 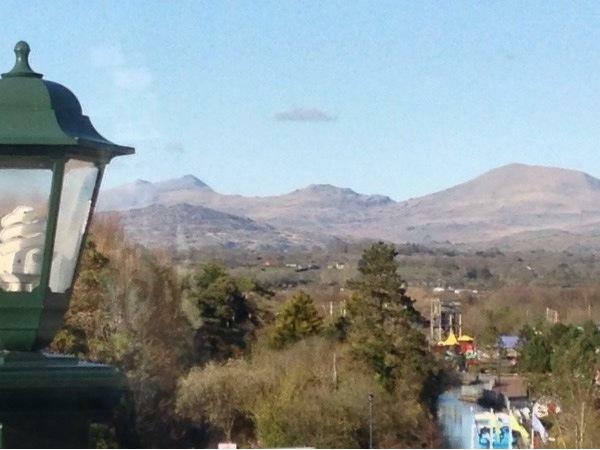 The caravan has a door to front with stunning views of the Welsh Mountain ranges. 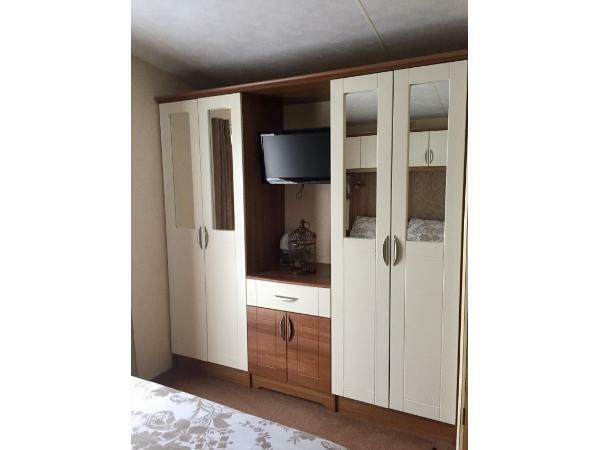 To the front and side of the caravan is gated UPVC decking veranda with lockable gate with Ratten effect patio furniture, as well as wooden furniture. PLEASE CONTACT US AS WE RUN SPECIAL OFFERS THROUGHOUT THE YEAR ON SOME OF THE PRICES SHOWN. 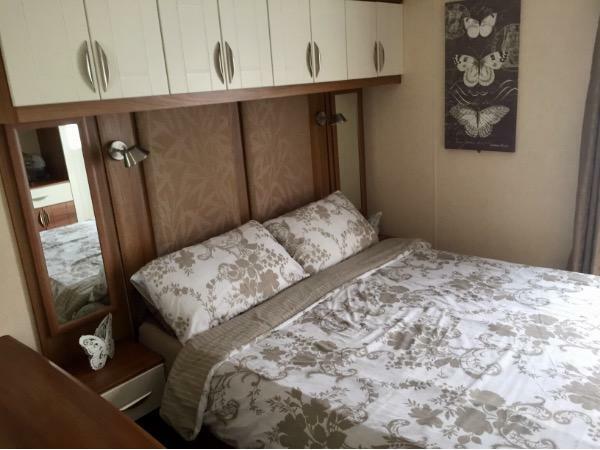 This caravan is the highest class and comfort in the Haven range, and through Haven would be the dearest, so get a bargain and book direct with the owner. early booking is recommended due to high interest. PARK INFO - On this Haven Park of the future site, significant investments have been made over the last few years in 2017 Splashaway Bay swimming pool opened with slides, flumes, and a wave machine following a £3 million redevelopment. This park is perfect for a break away with your under 5s and has more than enough to entertain your 6 - 16 years olds. In addition to the new pubs and restaurant's there is a Burger King, Fish and chip shop and a Papa Johns pizza that will deliver to your caravan. Three Spar shops for any necessities are on site, you are within a 10 minute drive from Asda, Iceland, Co-op, lidl at Pwllehi, and Tesco, Aldi, Lidl at Portmaddog. Another great week at this site .spent most of our time out exploring north wales .and at the end of the day to come back to a great caravan watching the sunset over the mountains from the decking and then all relaxing on the sofa was fantastic this caravan is a home from home and we love staying here thankyou once again Paul and Louise . Great place to stay lots of fantastic walks. Caravan is top range and spotless amazing views. I have already booked to come again 10/10 I wouldn't want to stay anywhere else . I don't usually leave reviews, but this caravan is great. We've been back a few times. 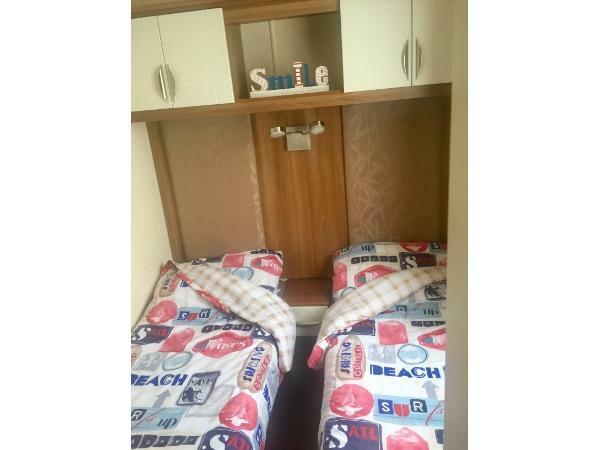 I've stayed in many private let caravans over the years, but this is the best. 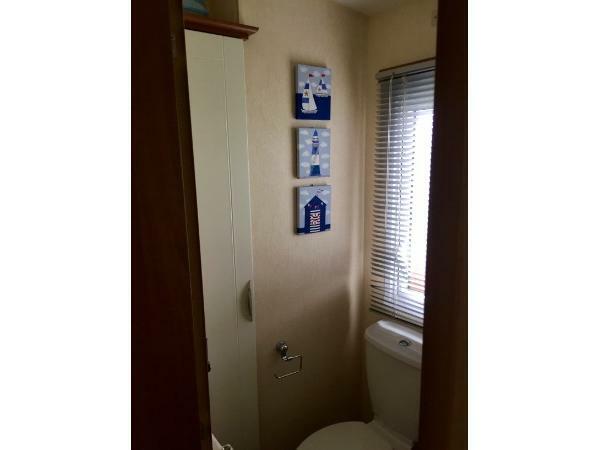 It's in a fantastic location on the site and is a clean and tidy, home from home. Our children love it there too. The owners communicate well and are always friendly.